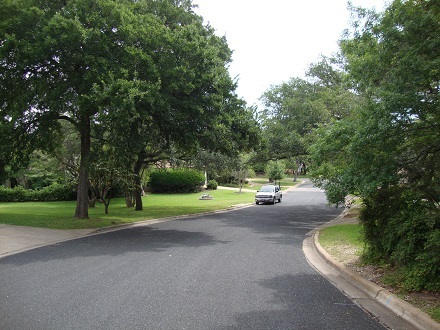 Outstanding natural scenery and ambiance, beautiful homes, plenty of outdoor recreation options, and nationally ranked schools combine to make west Austin a highly desirable area to live, particularly for (wealthy) families, older singles, empty nesters, and seniors. A strong appeal to many of this area is the closeness to nature; out in the hill country, deer and other wildlife are known to come right onto your property. The northwest section touches the Hwy. 183/360 intersection with its excellent shopping, dining, and entertainment options. There are also championship golf courses and tennis clubs in this area, as well as easy access to north and northwest Austin, downtown, and Lake Travis. 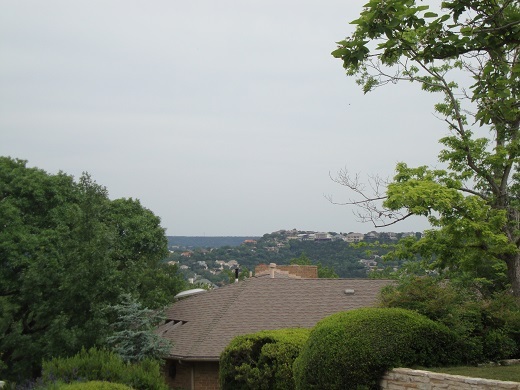 Some of the higher hills in this area offer excellent views of the city and Lake Austin. 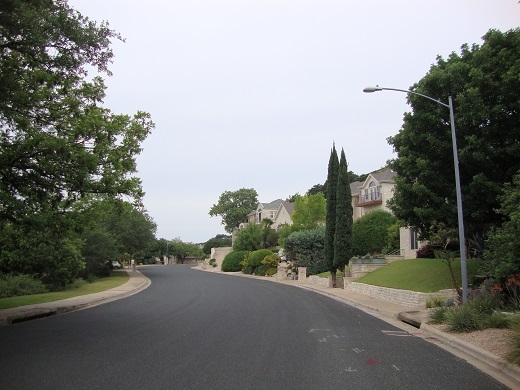 Going farther south along MoPac brings you to high-end, well-maintained suburban neighborhoods that are among the most sought-after in the city, with wide streets, grand old trees, gorgeous homes, close-knit communities, and parks suitable for hiking, biking, running, and swimming. Mostly seniors, empty nesters, and some affluent younger families reside in these communities. There's not much entertainment or nightlife in this section of west Austin, but it is fairly close to downtown. Farther west, toward Lake Austin, you get more upscale neighborhoods with spacious, luxurious homes, awesome views of the hill country and lakes, clean, well-maintained streets and green spaces, hiking and bike trails, parks and playgrounds, community pools, and exemplary schools. These sections are farther out and more isolated from the rest of the city, but ideal for families and active older adults. West Austin offers natural beauty, luxurious living, and safe, well-maintained, and friendly communities, making it one of the most coveted locations in Austin in which to live. All of these amenities come with a price, of course. Homes in this area go from $500,000 on up to the $10 million range.